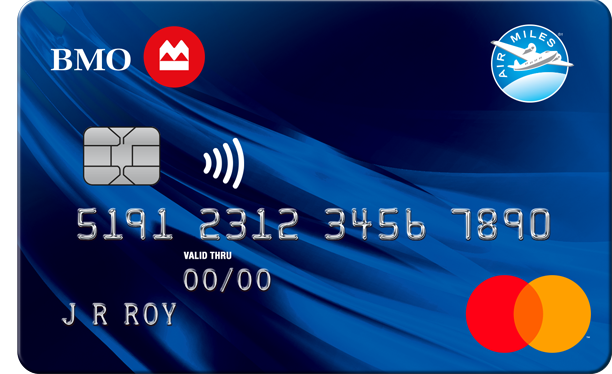 Always get 2x the Miles with the BMO®† AIR MILES® Mastercard®*! at participating AIR MILES® Partners. That’s 2 AIR MILES Reward Miles for every $20 you spend at participating partners using your BMO AIR MILES Mastercard with no annual fee4.